G series CNC die sinking EDM Machine can reach very high speeding but keep good roughness. It is whole design, very friendly controller. 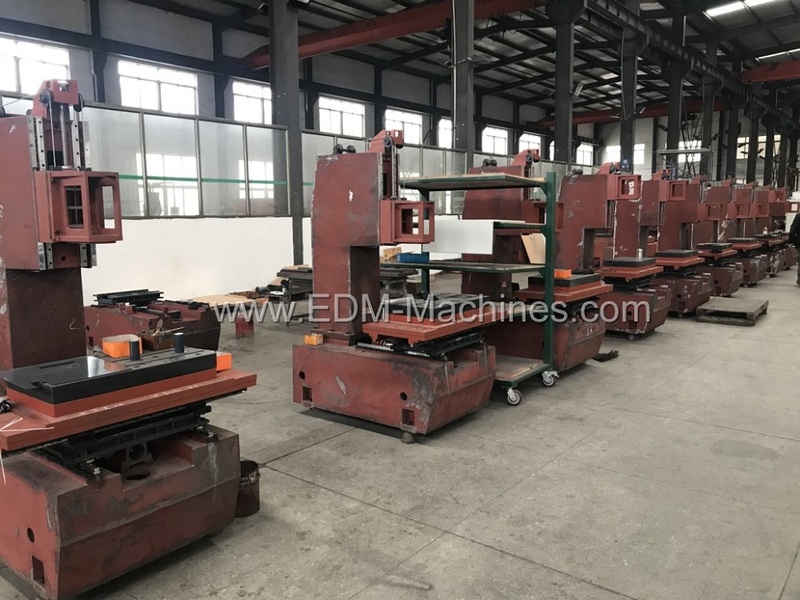 It will be very conveniently to control the sinker EDM MACHINE. 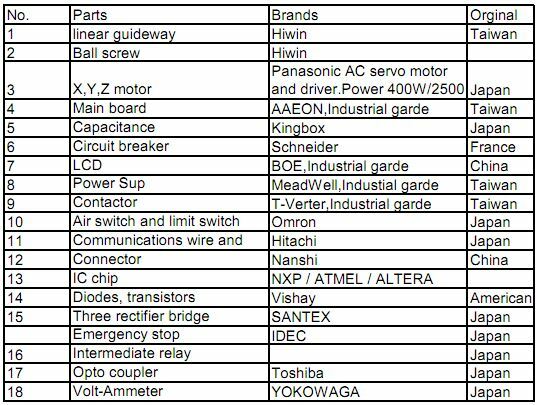 The machine adopt famous parts like Panasonic servo motor, HIWIN linear guideway, HIWIN ball screw, Schneider electrical to make sure quality. Looking for ideal EDM Sinker Machine Manufacturer & supplier ? We have a wide selection at great prices to help you get creative. All the CNC Die EDM Sinker Machine are quality guaranteed. 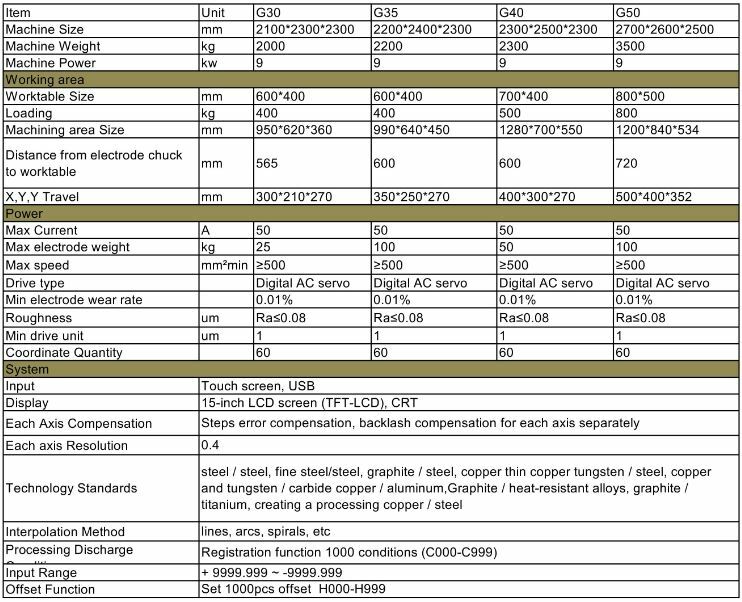 We are China Origin Factory of CNC Spark EDM. If you have any question, please feel free to contact us.